(formerly Pullmantur Air) (EB/PLM) (Madrid) 2014 - Current. Photos. Framable Color Prints and Posters. Digital Sharp Images. Aviation Gifts. Slide Shows. Wamos Air Airbus A330-243 EC-MJS (msn 265) MAD (Ton Jochems). Image: 936983. 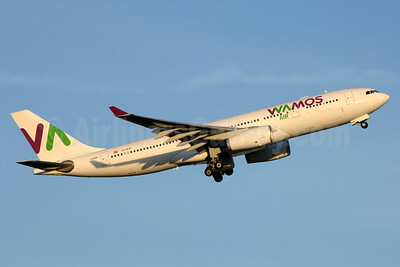 Wamos Air Airbus A330-243 EC-MJS (msn 265) YYZ (TMK Photography). Image: 938058. 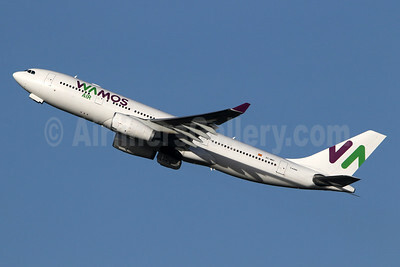 Wamos Air Airbus A330-243 EC-MJS (msn 265) YYZ (TMK Photography). Image: 938059. 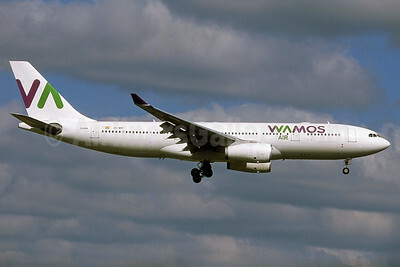 Wamos Air Airbus A330-243 EC-MNY (msn 261) LGW (Robbie Shaw).Image: 937689. 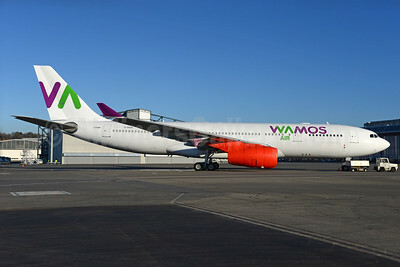 Wamos Air Airbus A330-243 EC-MNY (msn 261) LGW (SPA). Image: 944876. 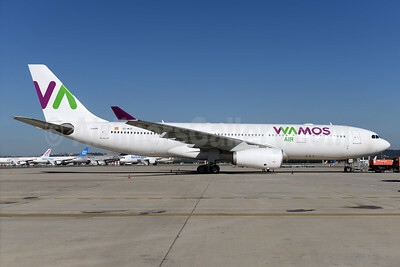 Wamos Air Airbus A330-243 EC-MNY (msn 261) MAD (Ton Jochems). Image: 936984. 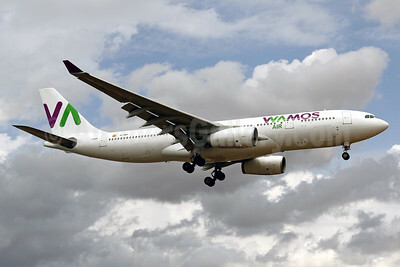 Wamos Air Airbus A330-243 EC-MNY (msn 261) PMI (Javier Rodriguez). Image: 938118. 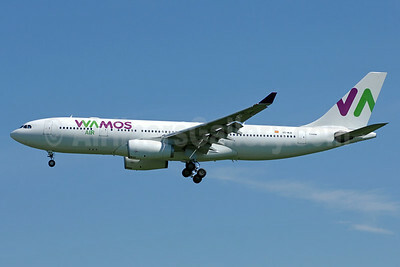 Wamos Air Airbus A330-243 G-GGEN (EC-MNY) (msn 261) ZRH (Rolf Wallner). Image: 935840. 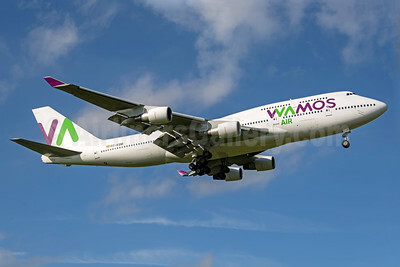 Wamos Air Boeing 747-4H6 EC-KXN (msn 25703) ZRH (Andi Hiltl). Image: 933600. 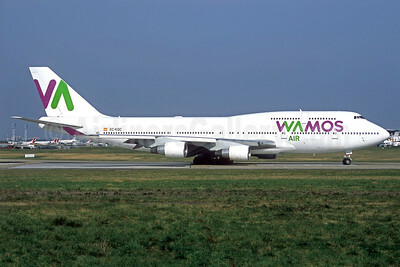 Wamos Air Boeing 747-412 EC-KQC (msn 26549) MAD (Greenwings). Image: 931227. 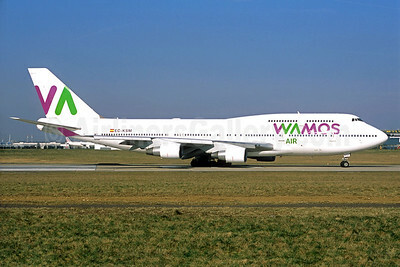 Wamos Air Boeing 747-412 EC-KQC (msn 26549) ORY (Jacques Guillem). Image: 935839. 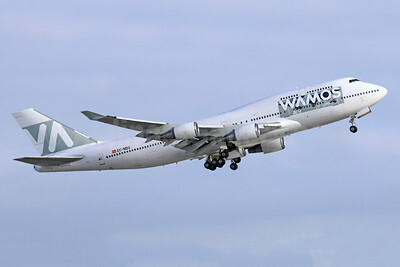 Wamos Air Boeing 747-412 EC-KQC (msn 26549) ZRH (Rolf Wallner). Image: 933620. 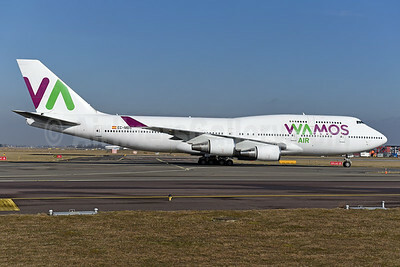 Wamos Air Boeing 747-412 EC-KSM (msn 27178) ARN (Stefan Sjogren). Image: 937680. 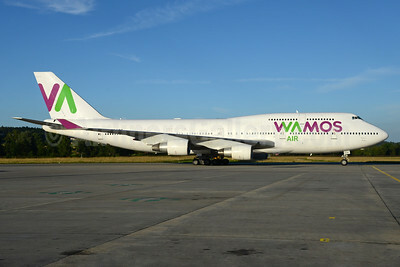 Wamos Air Boeing 747-412 EC-KSM (msn 27178) BHX (Rob Skinkis). Image: 939876. 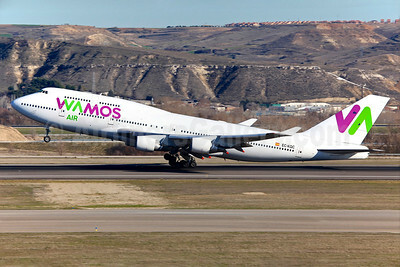 Wamos Air Boeing 747-412 EC-KSM (msn 27178) ORY (Jacques Guillem). Image: 927275. 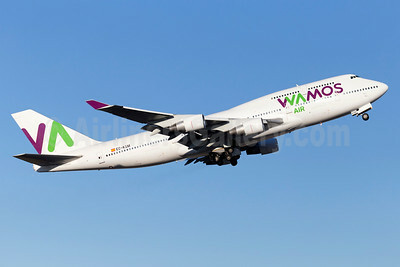 Wamos Air Boeing 747-419 EC-MDS (msn 26910) (15 Years) LAX (Michael B. Ing). Image: 942214. 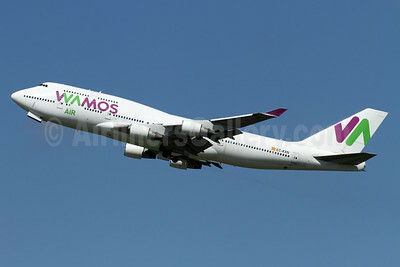 Wamos Air Boeing 747-419 EC-MDS (msn 26910) AMS (Ton Jochems). Image: 941157.